Welcome to our March 2019 version of the Louisville real estate report. There is nothing like this analysis anywhere else in the city. I truly hope you enjoy them! This work is published free-of-charge so that you can see the benefit of having Louisville’s real estate expert as your personal Realtor. If I can help you in any way, please contact me. I’d love to help you buy or sell your next house. 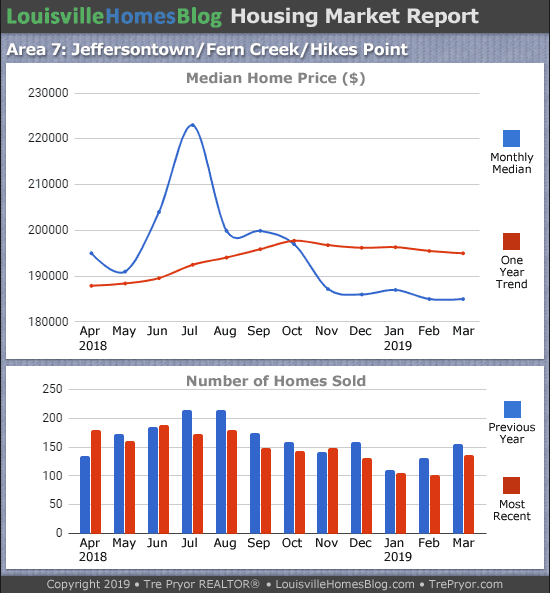 There were 911 homes sold in Jefferson County during the month of March. It’s clear that we’re in a downturn from the highs of 2017. Compared to last March, this is a decline of 5.2 percent. There still exists a large housing inventory shortage. Until this situation changes, it’ll likely be difficult for Louisville real estate to match those record years. 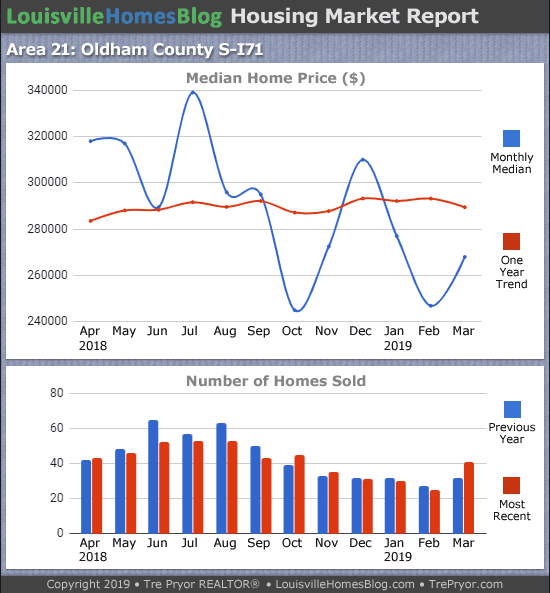 When we look at home sale prices for the month of March there’s a decent increase. The median sales price was $177,000. This is up $2,000 over February and $8,000 over March 2018. That’s big! 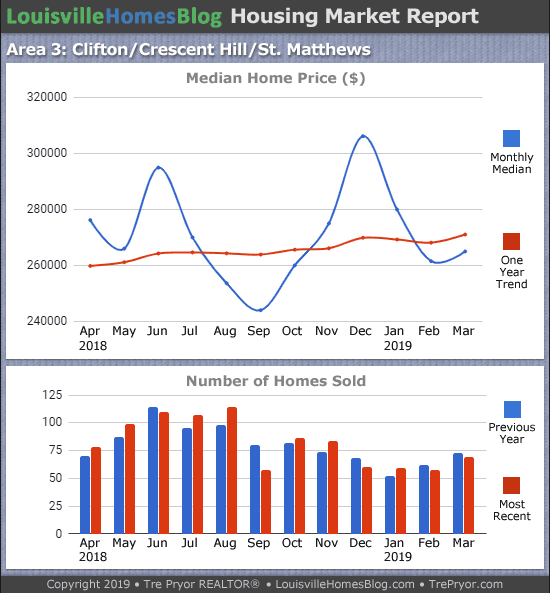 The average sales price for Louisville, Kentucky during March 2019 was $222,371. That’s a 5.6% increase year-over-year. 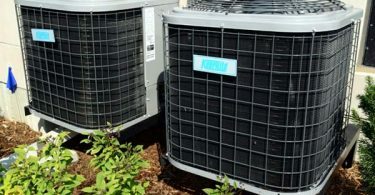 As expected, we’re seeing some increases in prices as we enter the Spring. Not every part of the city is experiencing the same thing though so read on. Interest rates are still moving higher in 2019 but they continue to be at historical lows. The opportunity for saving money is there. Happy to help if you have any questions. Our city is divided into smaller MLS areas that also give you a snapshot that part of the city. 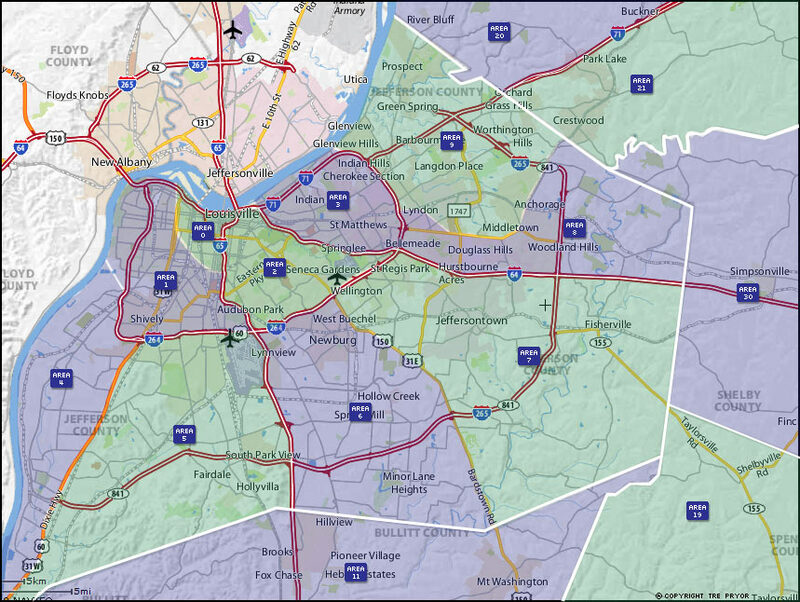 Here’s a link to the Louisville MLS areas map. 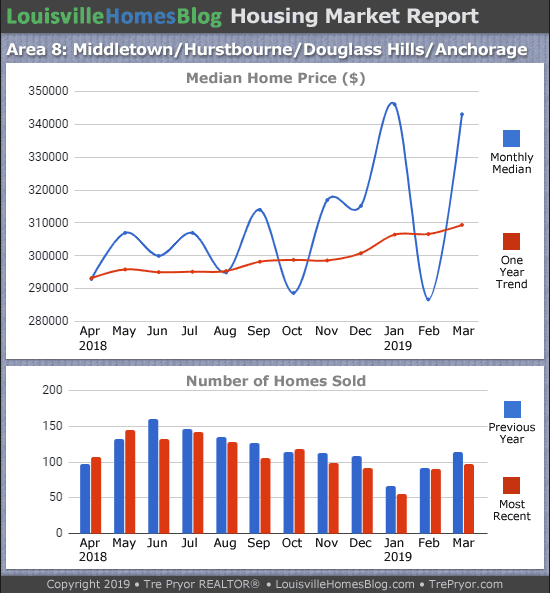 Below are the MLS areas we update each and every month. 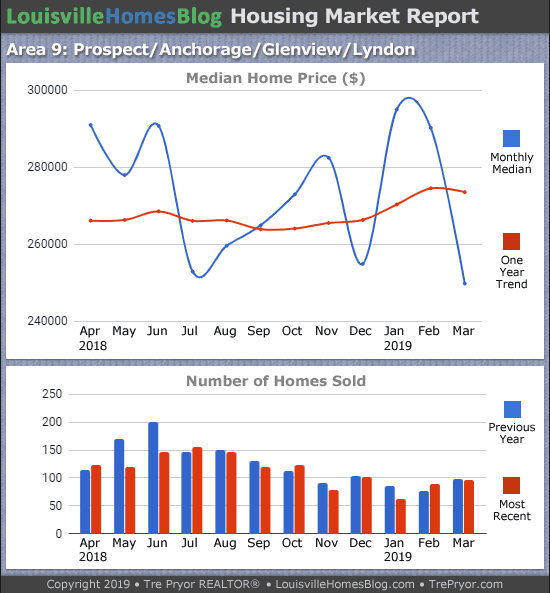 Area 2 saw a big improvement in both home sales and sales price. If it goes much higher I’ll need to revise my chart’s y-axis. Decent month for this MLS area but nothing spectacular. 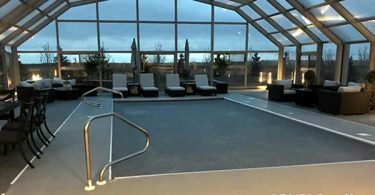 After strong sales in January, both February and March failed to beat the previous year. Prices hold steady. Area 6 is the real MVP. That price trend-line is simply stunning. Then take a look at sales! Those are big numbers and it points to the number of buyers looking in the $150,000 to $200,000 range. Where exactly are these prices going? It’s almost like last Summer didn’t happen. What it means is that only the least expensive homes in this part of Louisville area selling which brings the median price down. Looking at the price chart it’s almost like February was a mistake and March is just moving things forward. Sales aren’t keeping up with the previous year, which is common across most of the city. Really bad month for home prices. Attack of the bargain hunters! It will get better as we move into Spring. 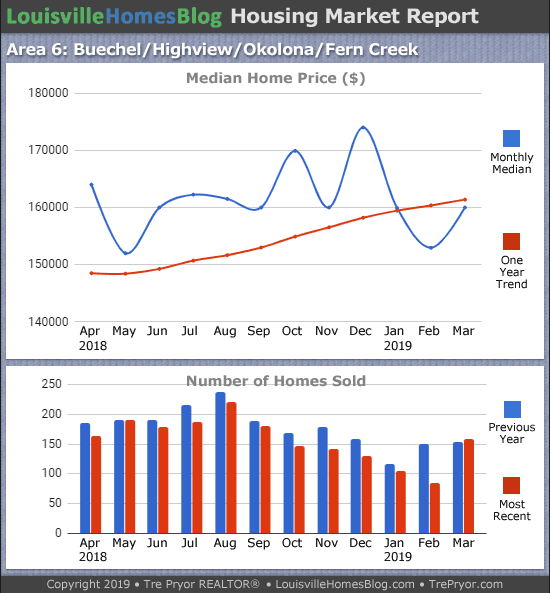 Great month for home sales in North Oldham county beating the previous year by a decent number of units. Prices remain flat as fewer and fewer buyers want to be closer to that $400,000 mark. South Oldham basically copied North Oldham (or vice versa) for the month of March. It’s just a slightly lower price point. 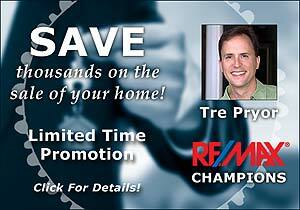 If you’re asking, “What is my Louisville home worth?” Please contact me! I’m always happy to help!